The Celebration Bowl earned a solid rating on the first day of the college bowl season. 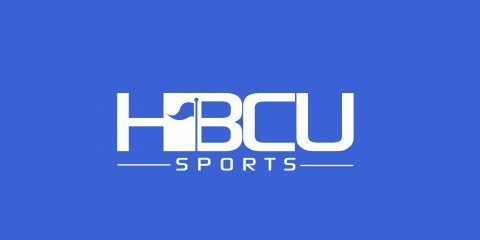 The North Carolina A&T-Alcorn State game drew a 1.9 overnight rating on ABC Saturday afternoon, according to Sports Media Watch. The 1.9 rating was the second highest of the day, only trailing the Las Vegas Bowl featuring rivals Utah and BYU.